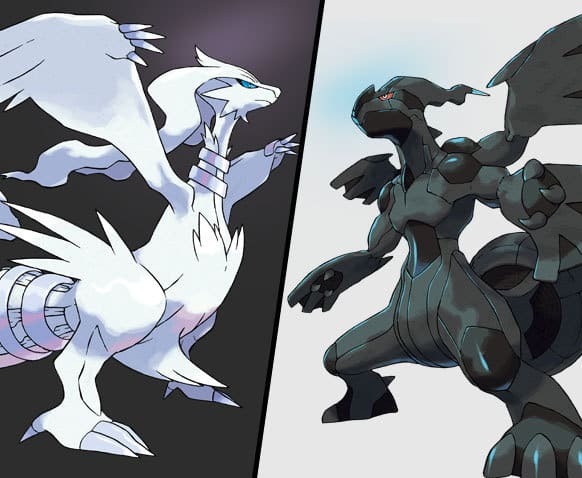 The Pokémon Company have announced the 2012 International Pokémon Black & White Challenge through the official Japanese website. Their third Wi-Fi tournament, this is the first that will be international and accessible to every Global Link user across the world. Registration opens at 15:00 UK GMT on March 15th and closes at 14:59 UK GMT on March 21st, with the tournament itself runs between March 22nd – 26th. There are 50,000 places available, with 25,000 being reserved for Japanese players. Additionally, the 2012 Spring Wi-Fi tournament will also run in March, but this is exclusive to Japanese players.